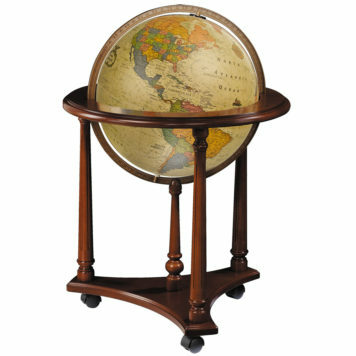 View cart “LAFAYETTE 16″ – ANTIQUE” has been added to your cart. 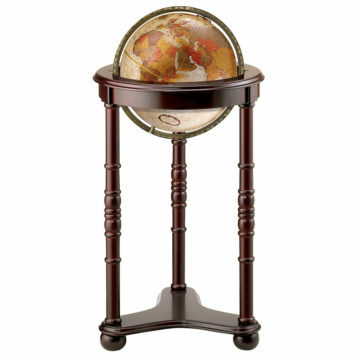 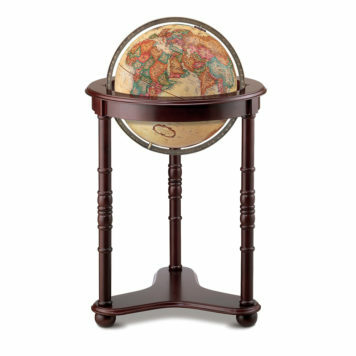 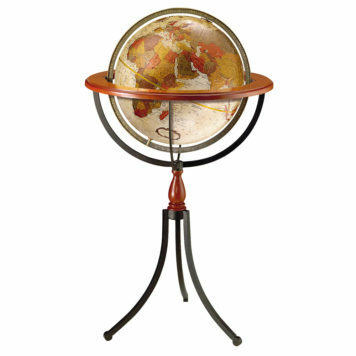 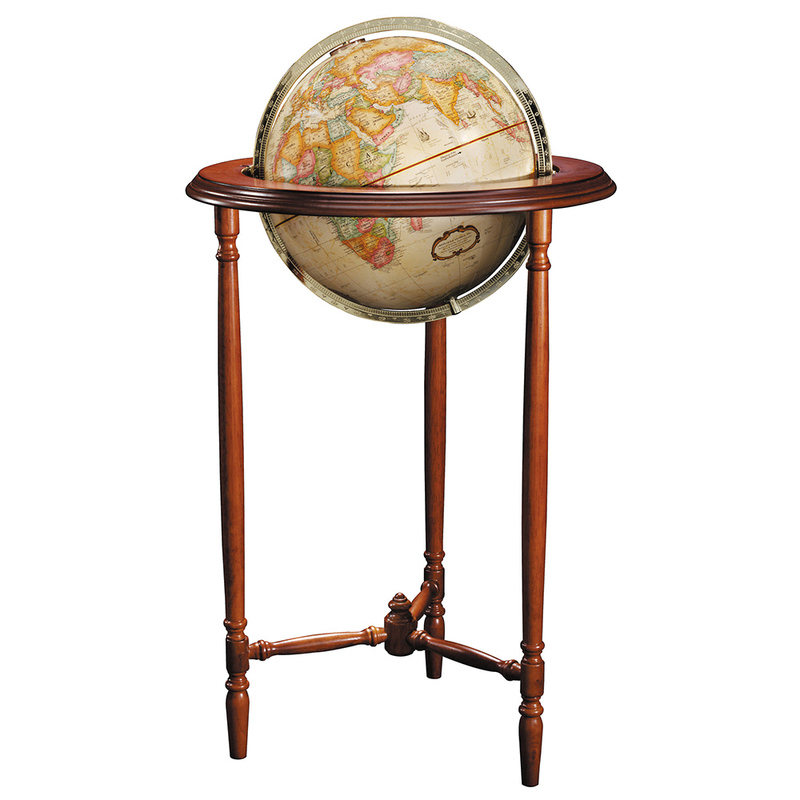 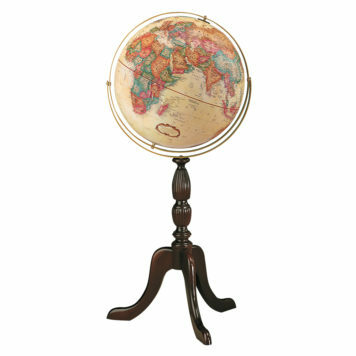 Understated and elegant, the Saratoga 12″ antique-ocean globe incorporates many exceptional details, including a disctinctive solid wood floor stand and brass-plated meridian. Outstanding accent piece.